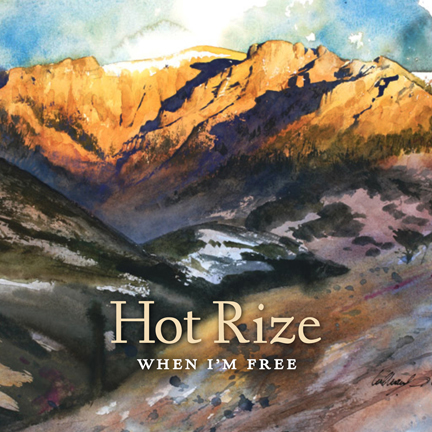 Colorado’s Hot Rize, who first appeared onstage together in 1978, are touring for the first time since 1990 to support their new album, “When I’m Free.” The band features original members Tim O’Brien, Pete Wernick and Nick Forster along with Bryan Sutton who replaces the late Charles Sawtelle. The album was recorded at eTown Studios, founded by Forster, and was engineered and mixed by Dave Sinko. Most of the cuts are new originals, with some traditional and unexpected favorites included as well. 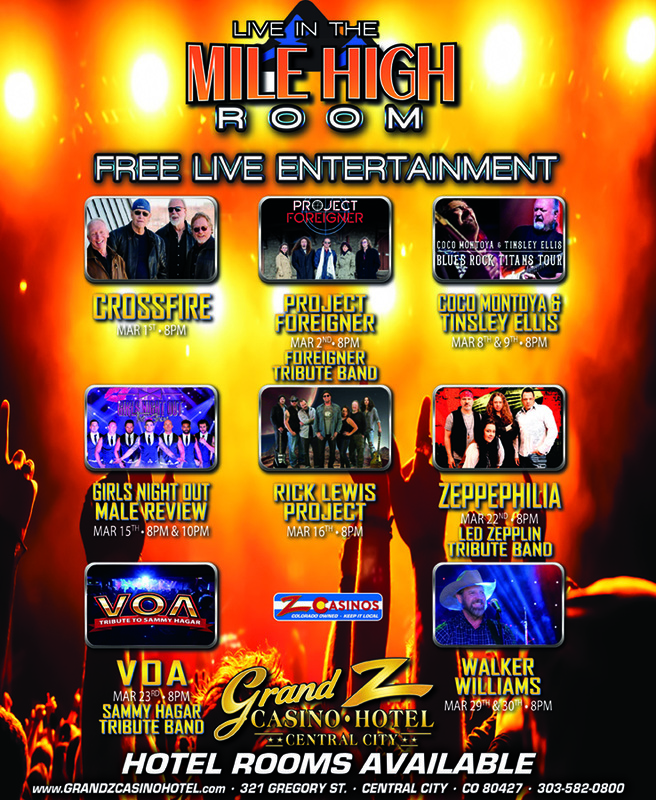 The musicians didn’t use booths or headphones in favor of sitting in a circle and recording live off the floor. “The first time I’ve recorded like that since 1971,” Wernick said. This organic approach resulted in an album that has the energy of a Hot Rize live show. Although these days half the group lives in Colorado and half in Nashville, they made collaboration a priority. Once they began co-writing, everything else fell into place. Visit http://www.hotrize.com for more information and to order the album. Tags: Bryan Sutton, eTown Studios, Hot Rise, Nick Forster, Pete Wernick, Tim O’Brien, When I'm Free. Bookmark the permalink.